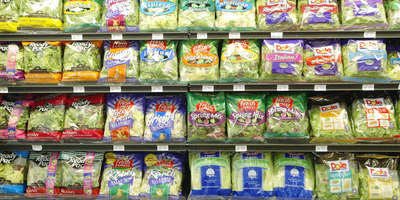 Getty ImagesFresh Express salads on sale. 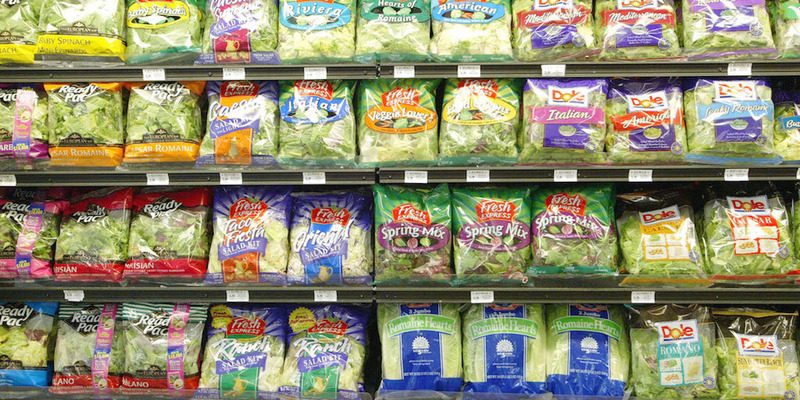 Fresh Express has issued an update on its product recall, which it launched after its salads were found to be the source of an outbreak of the cyclospora parasite. The infection has already seen them dumped by thousands of McDonald’s stores, where tainted salads have infected at least 395 people. The update did not specify what product was affected, other than saying that they were “for institutional use” and had no branding. The latest update, issued Monday August 6, says they are still no closer to knowing. The supplier behind the parasitic illness outbreak at McDonald’s said it still can’t explain where the problem came from. Fresh Express – a salad supplier which works with McDonald’s, supermarkets, and other food businesses – issued an update on its recall announcement on its website on Monday. Its products sickened at least 395 customers at McDonald’s restaurants around the US, and prompted recalls at the supermarkets Trader Joe’s, Walgreens, and Kroger. It said that “a limited number” of products had been recalled, and that the items were “for institutional use,” were dispatched in plain packaging without logos, and weren’t meant for retail purchase. The statement also showed that the company has made no progress in its efforts to work out where the original infection came from. The language is identical to a statement on Thursday last week, where Fresh Express said it could not be sure what was going on. 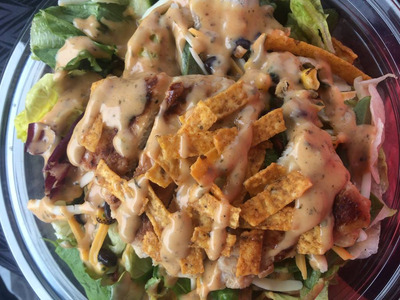 McDonald’s had to remove salads from 3,000 chains across the United States in July, and in a recent call with investors McDonald’s CEO Steve Easterbrook said those restaurants now had a new salad supplier. The illness caused by the parasite, has symptoms such as diarrhoea and frequent bowel movements, weight loss, stomach cramps, nausea, and fatigue, according to the US Centres for Disease Control and Prevention. CORRECTION: An earlier version of this story suggested that Fresh Express had issued a second recall. The story has been updated to reflect that the statement from August 6 was instead an update on its initial recall.